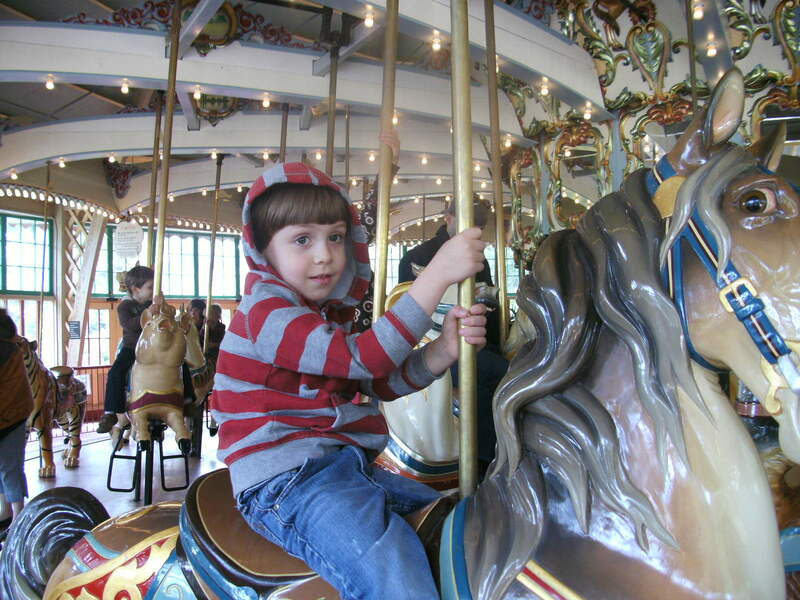 When I climb on a carousel, I’m pretty sure where I’m going. Up and down and around. The route is the same with variation provided by bejeweled horses, tigers, and occasional chickens. If you’re timid, you can ride on the sleigh and have a nice, safe trip. Predictable, but safe. But, it takes a real adventurer to ride on a roller coaster, especially for the first time. You start climbing up that endless peak, not knowing if you will come down into a bank, an upside-down spiral, or split off into some nether world and never be seen again. But sometimes, you have a carnie like Raji Singh, who goads you into riding a monster… towering, twisting, bedeviling… a manuscript that careens into creativity. When we listened to the first draft of Raji’s Tales of the Fiction House, we were sometimes lost, confused, but always surprised. We hung on believing that eventually, Raji would revise his tales and get us to the end safely. Exhilarated, but safe. And so he did! We at Pen in Hand are delighted to announce the release of Raji Singh’s book, Tales of the Fiction House. Sample chapters are available. Once you’ve finished, you can delve into new original tales posted on his blog. We can guarantee you’ve never been on a ride like this one! Tales of the Fiction House, for adults but suitable for younger adults, follows in the grand tradition of Aesop, Grimm, and Hoffman. Whether you’re spending 1,001 nights in Baghdad, itching to hitch a ride on the Canterbury trail, or wringing your sweaty Hans Anderson on a hot summer day, you’ll enjoy a cool respite with these all new legends and myths. You’ll encounter a land-sea creature with as many tattooed tales on his shell as his shipmate an ancient mariner -the Poseidon of whale-talers- can ever spout-out. You’ll sail along on the Beagle and be privy to Charles Darwin’s Victorian secret romance with Harriet Beecher via carrier pigeon air-mail. You’ll claw your way through jungle dangers with the help of a kind ‘Tiger-man’. Vicious ‘gator-men’ will lore you to their swamp. The stories’ wise ladies, a gentle butterfly named Calico, and a hardened ‘Captain Polly’, will fly you to exotic worlds no human’s ever seen. This entry was posted in e-publishing, Humor, Leonard Bishop, Publishing, Writing and tagged getting published, good writing critiques, humor, New Book, publishing e-books, Raji Singh, satire, Tales of the Fiction House, writing, writing a blog, writing group, writing inspiration. Bookmark the permalink. Yea!! I can’t wait to read it, front to back! Me, too! I’ve bought three fantastic books this year…Yours, Donna’s, and now Raji’s! What a lucky woman I am to know such fine writers! I’m so excited!! Congrats to Raji. I’m headed to Amazon right now to get my copy! Wow.. this really sounds like a terrific adventure! How very very exciting… I can’t wait to read it! Thank you, Francie! It truly is a unique work! Good thing today is pay day!!! I can’t wait to read something new and fresh. I’ve been looking forward to this. Super! I hope you love it! Best of luck with your play! Hope to see you on Saturday.